But Deakins said it also treats people who have high blood pressure, diabetes, HIV, Crohn's disease and other autoimmune diseases that can affect the eye. Some patients come in not realizing they have an underlying illness affecting their vision. 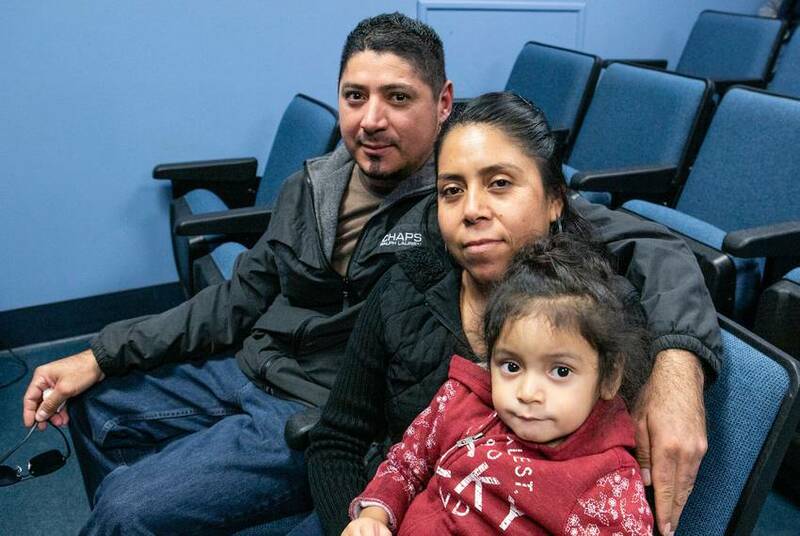 Some haven’t been able to navigate signing up for Medicaid, the joint federal-state health program for the poor and disabled, or Medicare, the federal program for adults 65 and older. Patient referrals to the clinic come from county hospital emergency rooms, community organizations, homeless shelters and local health centers. He eventually found Community Eye Clinic, and optometrists diagnosed him with an autoimmune condition that can affect the eyes, ears and skin. In Arce's case, it caused severe swelling of his eyes, and he needed oral steroids. But the runaround to get help with his eyes is still costing him. He owes both hospitals more than $2,000 for his emergency room visits. Arce is unsure of who to talk to about payment arrangements. Texas optometrists’ asks for this year's legislative session are likely to include getting rid of restrictions on oral prescription medication and not being required to send patients to ophthalmologists for glaucoma cases. Currently, if patients need antibiotics for longer than 10 days, optometrists have to send them to another doctor, nurse or physician assistant. If patients need antivirals or other drugs, their optometrists must find a doctor, nurse or physician assistant who can help them quickly obtain a prescription. Optometrists say this puts patients at risk of a prolonged infection or worse, blindness. They also say sending patients to ophthalmologists for a second opinion on glaucoma can hinder treatment because patients sometimes are unable to go to that appointment or can't pay for it. Texas optometrists cite Louisiana as a top place to practice because optometrists allowed to manage glaucoma cases without getting a second opinion and prescribe medications without another medical professional. Louisiana optometrists can also perform surgical procedures for sties, remove items from an eye or use a special laser to treat glaucoma when drops don't work for a patient. 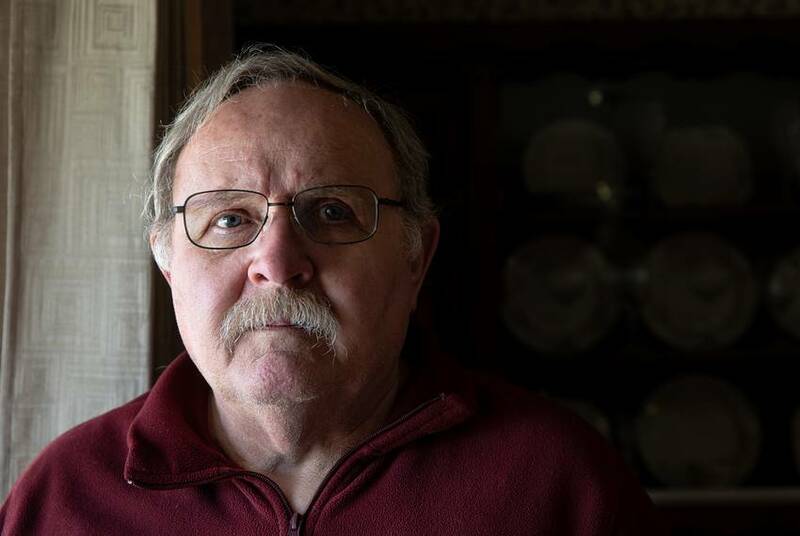 Dennis McManaman of Amarillo, a retired officer with the Potter County and Randall County sheriff's offices, said he knew something was wrong with his vision in 2006 when he didn’t pass his shooting test on the first try. His optometrist never told him there was anything wrong. Three years later, fed up with his optometrist and worried about his sight, McManaman asked for his medical records so he could see an ophthalmologist. His optometrist tried to talk him out of it. The Texas Optometry Board, the licensing board for optometrists in the state, sanctioned McManaman's doctor for failing to provide proper care for his glaucoma. She also pushed back on optometrists’ argument that there’s an ophthalmologist shortage in Texas. 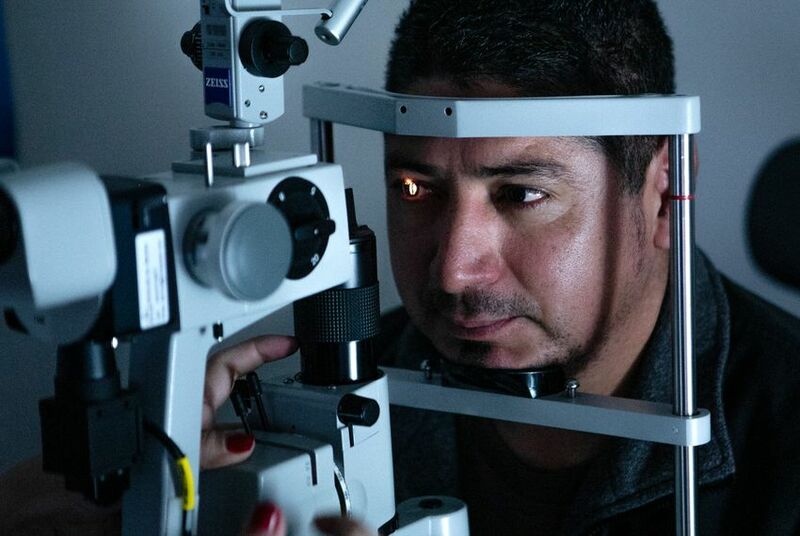 There are 1,670 licensed ophthalmologists in Texas, compared to 4,000 optometrists. Although they're outnumbered, Reed said new technology is allowing ophthalmologists to see an average of 65 patients a day and perform surgeries faster than they could five or 10 years ago. She said seeing Louisiana, Oklahoma and other states change their standards for optometrists is “alarming” and something her organization would fight to prevent from happening in Texas. Teo Armus contributed to this story. Disclosure: Walmart has been a financial supporter of The Texas Tribune, a nonprofit, nonpartisan news organization that is funded in part by donations from members, foundations and corporate sponsors. Financial supporters play no role in the Tribune's journalism. Find a complete list of them here.